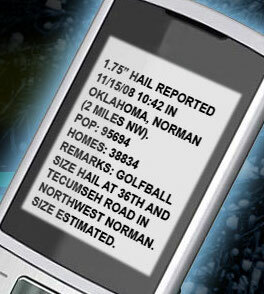 Stay ahead of the storm with our location-based lightning alerts, maps, and lightning siren systems. According to NOAA’s National Weather Service, the United States experiences some 25 million lighting strikes every year, killing 49 people and severely injuring hundreds more. 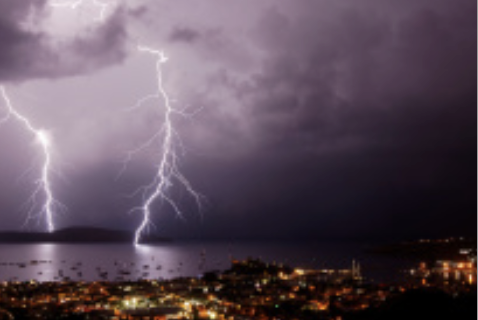 What’s your organization doing when it comes to lightning safety? 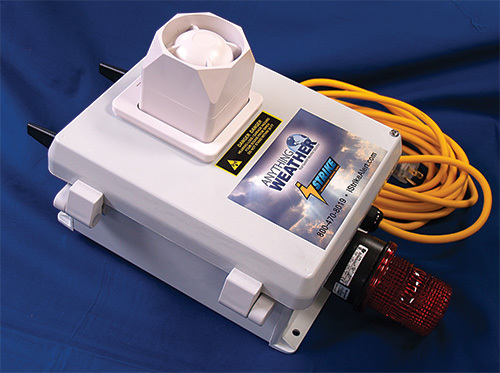 When every strike threatens, trust our revolutionary iStrike location-based lightning alerting service to greatly enhance your outdoor safety plan and minimize false alarms with real-time monitoring of lightning and severe thunderstorms for your exact location. iStrike harnesses the power of the largest network of lightning sensors on Earth, tracking storm formation and intensity via real-time monitoring of both in-cloud (IC) and cloud-to-ground (CG) lightning credited to a massive network of 1,200 sensors around the globe in more than 40 countries including North and South America, the Caribbean, Europe, Australia, Africa and Asia. Our business revolves around our customers. We are continuously creating new and innovative services to enhance the operational safety of our clients during severe and hazardous weather. 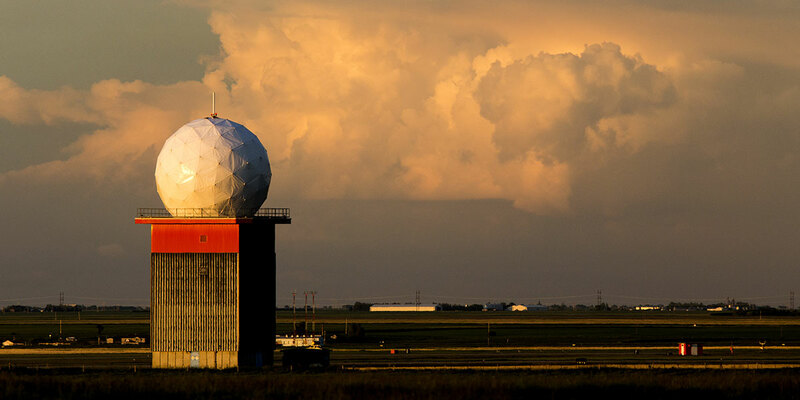 Our team of meteorologists, developers, and account managers have worked hands on with school districts, mining and transportation companies, recreational facilities, golf courses, sports facilities, manufacturers, and outdoor venues to design flexible and cost effective lightning alerting solutions designed to meet their exact needs. Learn more about each of our iStrike product offerings shown to the right.